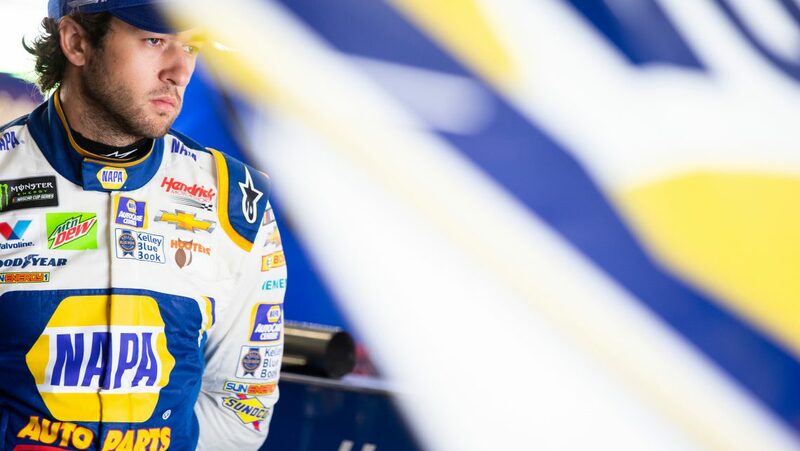 Congratulations to Marathon owner Chase Elliott, who earned his second career Monster Energy NASCAR Cup Series victory in Sunday’s Gander Outdoors 400 at Dover International Speedway. Elliott stayed out on old tires to take the lead spot, and survived two restarts — including one in NASCAR Overtime — as well as a pit-road penalty earlier in the race to claim the checkered flag. This was a redemptive victory for Elliott after a heartbreaking loss a year ago on the same track, and the first-place finish at Dover makes Elliott the first driver to clinch a berth in the Round of 8 in the NASCAR playoffs. Way to go, Chase!